The Boss aka Rick Ross releases the visual for "Hold Me Back" off of his latest project God Forgives I Don't, which is in stores now. 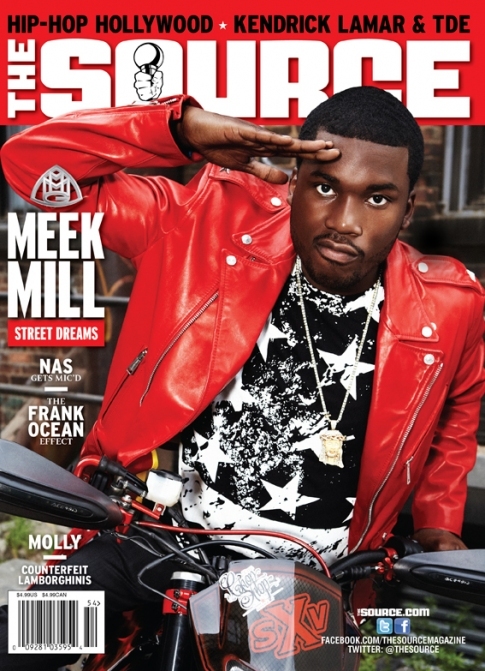 Salute The Double M G - The Issue Is Set To Hit 'Stands August 7th! Uh Oh, another one bites the dust, or so we think. I smell "fake" on this one. We will see. Another power move for hova! Check out his commercial for the Duracell Powermat. Swag f*ckin Swag! Shot out to the mrs! 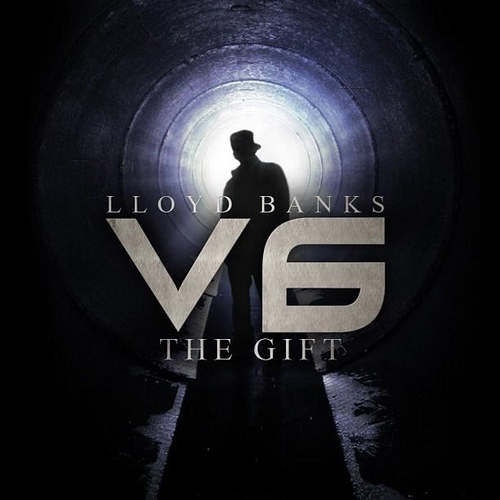 Lloyd Banks is back! is this new mixtape worth the wait?! Take a listen and find out for yourself! Download here if you're feeling it!! 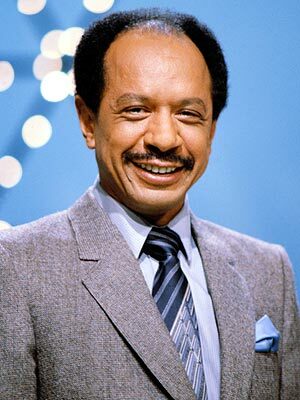 Sherman Hemsley died yesterday peacefully at the age of 74 at his home in El Paso, Texas, apparently of natural causes. When I heard this story I started to laugh so hard, like dude what kind of weed are you smoking? I know when people smoke a lot they can start to "trip", ending up like smokie from Friday when he was acting like a chicken in deebo's chicken coup! 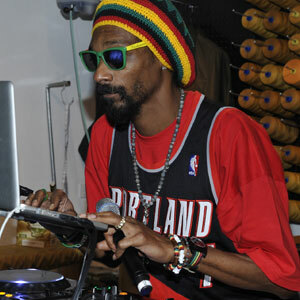 Anywho, Snoop Dogg has decided to take on a different genre of music with his next album and will be going by the name Snoop Lion (what's my name fooool?). The album titled Reincarnated is set to drop later this year, but you can check out the first single "La La La" below. I swear this reminds me of the Cosby Show episode with Denise and her boyfriend singing "I SAID EHH MON" on the sofa..lmao! 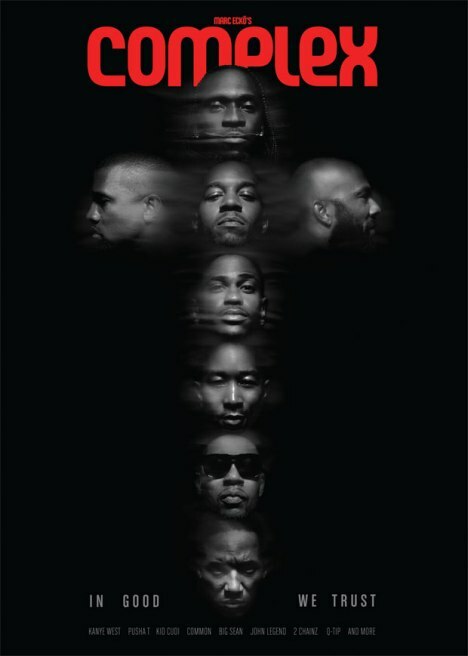 The illest rap crew in the game G.O.O.D Music reps for the set in the August/Sept issue of Complex Magazine. The "new" princess of the Roc Rita Ora shares the cover on the flip side and chats about the comparisons to Rihanna plus more! The popular saying "If it ain't broke don't fix it" heavily applies to the "rebranding" of the luxury brand Yves Saint Laurent. 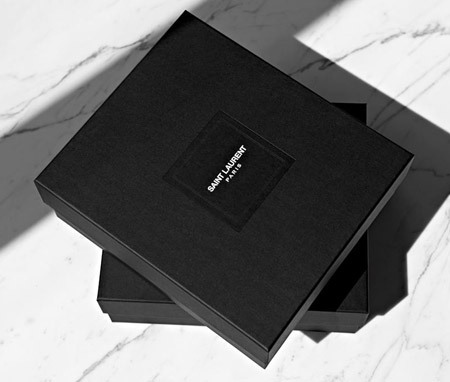 Back in June YSL director Hedi Slimane announced that YSL would be undergoing a name change - from Yves Saint Laurent to Saint Laurent Paris. On Monday the first images hit the net via twitter and hunnie this "new" look is PRETTY whack! Yes I am all for change but the name should have remained "Yves Saint Laurent", but I get it Paris is POPPIN right now so you all want in on the hype...smdh. Anywho- the brand will continue to use the iconic overlapping YSL logo, and the rebranding will only apply to ready-to-wear, with the house's official moniker remaining as Yves Saint Laurent. Are you feeling the change? Are YOU Feeling The Rebranding of Yves Saint Laurent? My InstaFashion: Stylista pick of the day is @StafaniMilano! Home girl is FLY! She is an aspiring stylist that isn't afraid to take risk when it comes to fashion. She mixes high-end pieces with affordable brands to create her looks. Keep styling girly. Your fashion sense is appreciated! Be sure to check her out on Instagram @StafaniMilano.